Technology has given us the extraordinary things that we hardly dreamed of. Every day, new technologies are coming and surprising us. Many scientists, technologists are working and researching continuously for building our life more simple and more convenient. Talking about technology, how can we forget the leading "Giant" in the technology field; Google. Researching and developing new things is the habit of Google, and every time they develop a new product and releases it, it shocks the world! How on earth people even think like this - most of the people's reaction is this after Google releases a product. Google, the Tech Giant recently released its Gaming Console with an extraordinary Cloud gaming feature by which we can play even on a low spec pc or even on a mobile device. 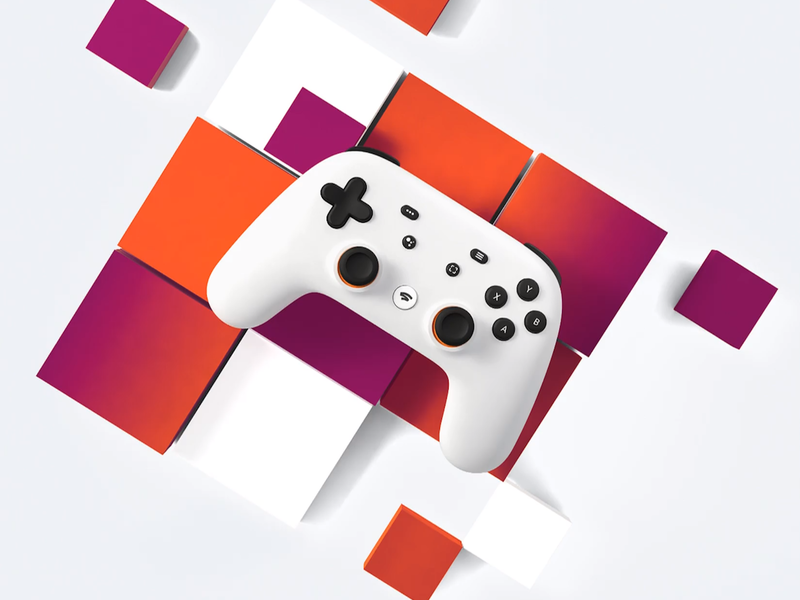 "So now we are focused our next big effort, which is to build a gaming platform for everyone"
By saying those, Google officially launched the Stadia. What is Cloud based Gaming? How do Google Stadia work? But before you know what Stadia is, you have to understand what is "Cloud-based Gaming". So, cloud gaming is a type of online gaming. There are two main types of cloud gaming: cloud gaming based on video streaming and cloud gaming based on file streaming. Cloud gaming provides frictionless and direct play-ability of games across various devices. So basically, all the things will be controlled over Google data centers. Unlike music streaming or television streaming, it requires you to run a game in a data center. so, you need to connect through the internet and that should be very fast and running the game in some data center and it's sending a video feed of that over the internet to your screen. Then as a player, pressing a button on the controller will send a request to the center and within a fraction of seconds they will send a response over their servers, and you will be able to play the game smoothly. Google said that player will be able to play the game at 1080p 60fps with no frame drops at all. With "no hardware needed", it is unbelievable, absolutely. Check here: What is Computer Vision? 1. You can play games anywhere, even in Android or iOS. All you need is a Chrome browser, I think every user has this. You need a very fast internet connection that connects you to the stadia servers within a fraction of seconds. 2. You can play games using stadia even in your Android TVs. Just you need a Chromecast dongle. 3. This feature is interesting. Whenever a new game launch and the top gaming channels make walkthrough videos or even streaming the games on their channels on Youtube, there will be a button for playing the game right there and by pressing the button you will directly be able to play the game. Google said that players will be able to play the game from youtube "play now" button within 5 seconds! 4. Another feature will be, when you are watching a streamer live streaming on youtube, they can invite you into the game to play with the streamer. So, by pressing a button you may able to play the game with your favorite streamer. when you will unable to pass a mission or a part then you can simply talk with the Google assistant and it will forward you to youtube for watching the walkthrough and you will pass the mission. 6. 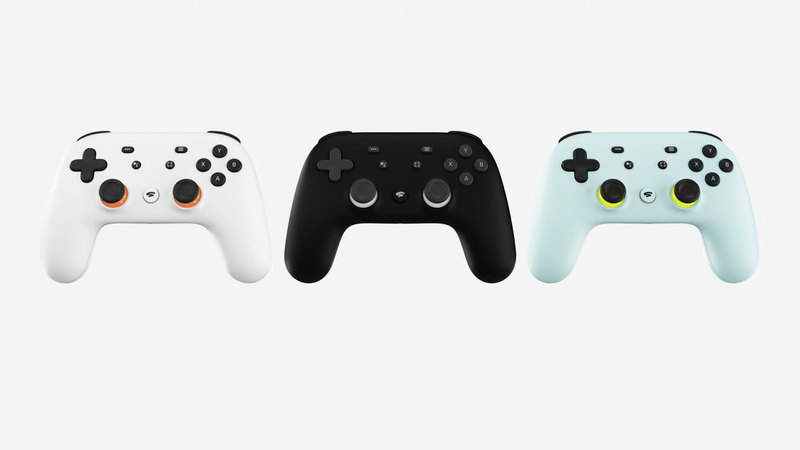 The controller has also a wifi button, by which you can able to connect directly with Google servers. 7. When you will play the game on a pc then without resync you will be able to play the game on any other devices like mobile or TVs. Though Google Stadia has been launched, for India, it will take time to come as Indian networks are unable to satisfy the speed required for playing the game lag free. Cloud gaming has been the holy grail of the industry for decades. Many companies have tried and failed to make the thing work. But finally, Google launches it's Stadia and set a remark in cloud gaming. But Google has not talked about how much Stadia will cost or even it's subscription service. But it will charge a monthly or yearly subscription for playing the game. After all the developers of the games require money and Google have to pay the developers for allowing their games to play on their "Stadia".